Your house should be a representation of you, and only you. 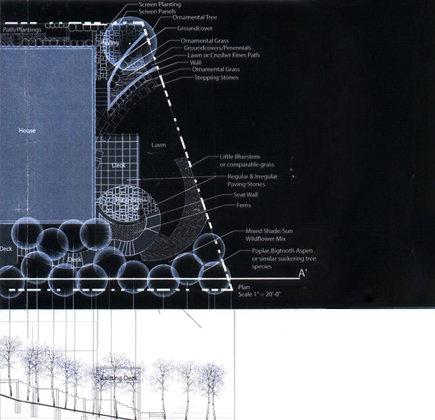 At Suburban Landscaping, we want to learn about the kind of landscape design you desire. Do you want a large deck for loved ones to gather on, or were you looking for an intricate garden with a waterfall, custom paving, and bench? 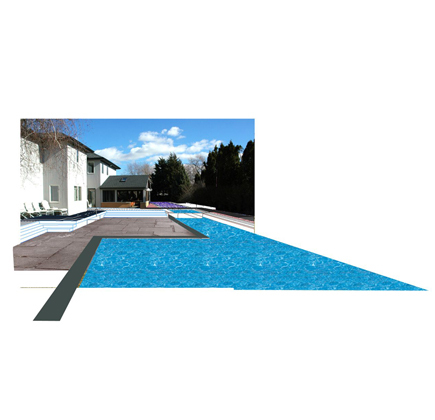 Suburban Landscaping offers a wide range of services for you to choose from. 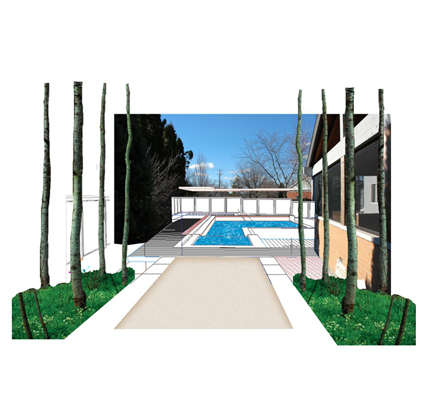 We can create hardscape designs, like patios, but we can also create softscape designs, such as gardens. Flowers, perennials, ornamental grasses, and deciduous shrubs all fall under the softscape services we provide. When looking for a landscape design company, it is important to choose a name you can trust. Suburban Landscaping has more than 25 years of experience serving the Peoria, IL area. We will work with you to create a custom and unique design! 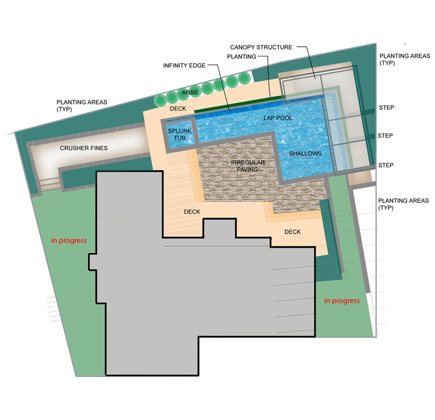 Landscape Design can encompass many areas of your outdoor space. To find out more about our landscaping company, visit the pages listed below. Here you can read more about what we can offer you, and see it for yourself in each page’s photo gallery! 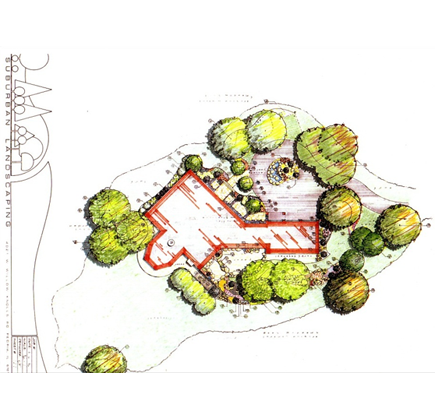 Are you ready to make your landscape design dreams a reality? Trust the Peoria, IL landscaping company with 25 years of experience to make your outdoor space the functional work of art you want it to be. Fill out our contact form today or call 309-691-0735 for a consultation!